What Are the Different Types of Frosting for Cakes? 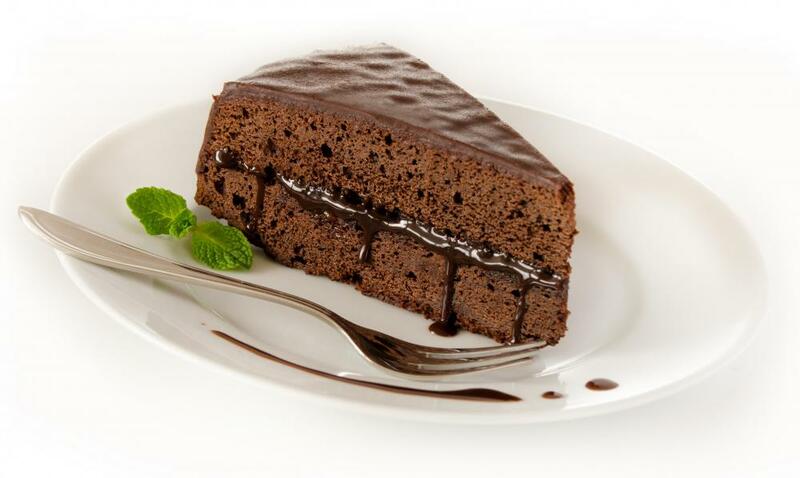 A slice of chocolate cake with icing in the middle. 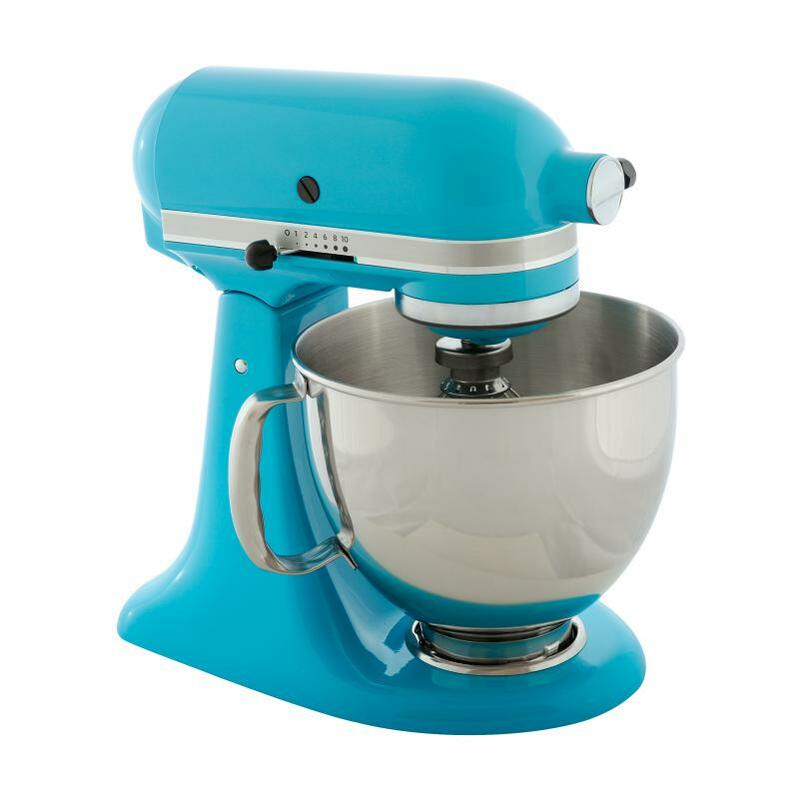 A stand mixer may be used to mix ingredients for frosting. Cake frosting can be made from whipped cream. Buttercream frosting flavored with chocolate is a popular cake topper. 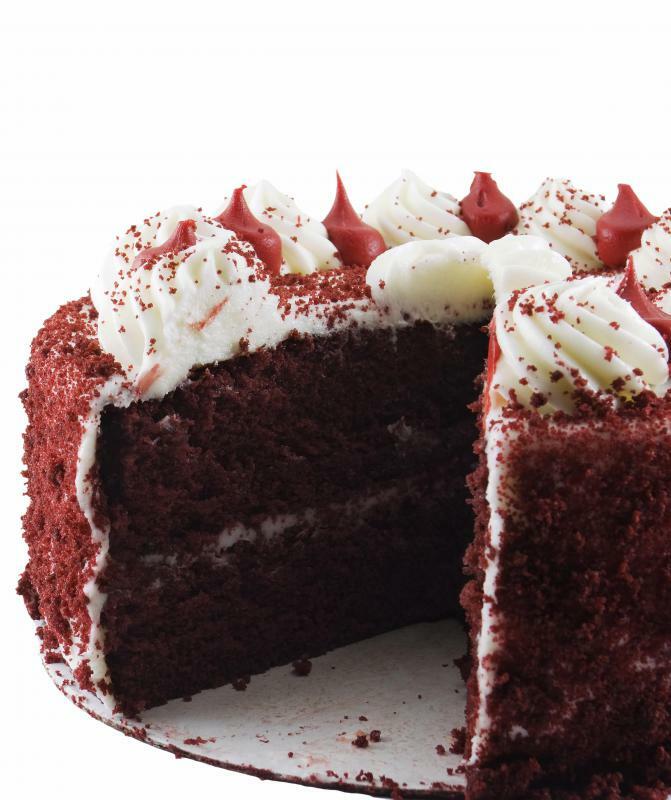 Cream cheese frosting is commonly used on red velvet cake. There are many different types of frosting for cakes. One common type is buttercream frosting, which is usually either vanilla or chocolate flavored. Another type is cream cheese frosting, which is commonly used on red velvet or carrot cakes. A meringue frosting is typically cooked and features egg whites, while royal icing also features egg whites. Frosting for cakes may also be made out of whipped cream. Buttercream is a common frosting for cakes. It is usually used on birthday cakes and is made by creaming sticks of butter and then adding half and half or cream along with powdered sugar. If the frosting is to be vanilla flavored, vanilla extract is also added. 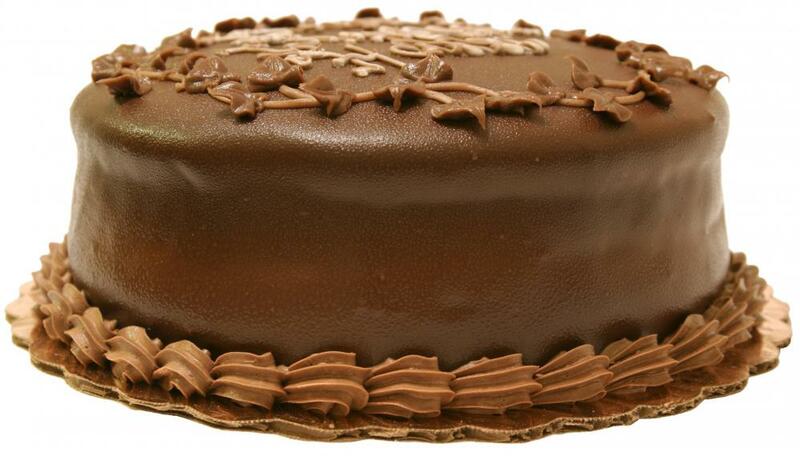 To make a chocolate buttercream frosting, a baker can add either cocoa powder or melted chocolate. A baker usually uses either a hand or stand mixer to combine the ingredients for a buttercream frosting and doesn't need to cook it. The ingredients should be beaten together until very smooth. 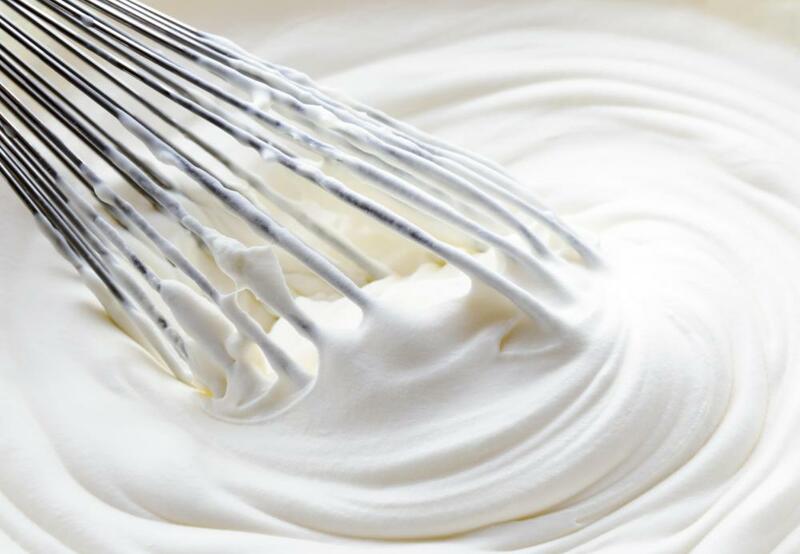 Egg whites are beaten with sugar and vanilla to make a meringue frosting. Usually a sugar syrup or corn syrup is used to keep the frosting smooth. A baker can prepare the meringue frosting over a double boiler, which heats the frosting to a temperature high enough to kill any bacteria in the egg whites. Another option is to use powdered egg whites, which may not produce as a light and fluffy of a frosting, however. Royal icing is similar to meringue frosting in that it includes egg whites. Unlike a meringue frosting, though, royal icing is supposed to harden as it sits on a cake. While it is used to frost cakes, it can also be used to make gingerbread houses and to ice sugar cookies. Bakers looking for a light frosting for a low-fat cake, such as angel food cake, may decide to use a frosting made out of a whipped cream. Whipped cream frosting is usually made of heavy cream and a small amount of sugar. Unlike other frosting for cakes, whipped cream frosting may make the cake underneath soggy and should be applied right before serving. What Are the Different Types of Cupcake Frosting Techniques? 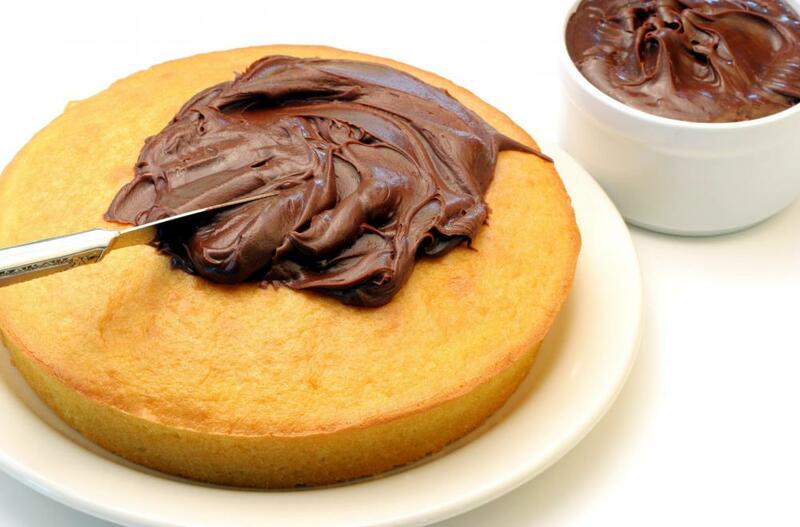 What Is Chocolate Buttercream Frosting? What Are Cake Mix Muffins? What Is Banana Cake Frosting? What Is Carrot Cake Frosting? How Do I Choose the Best Wedding Cake Frosting? 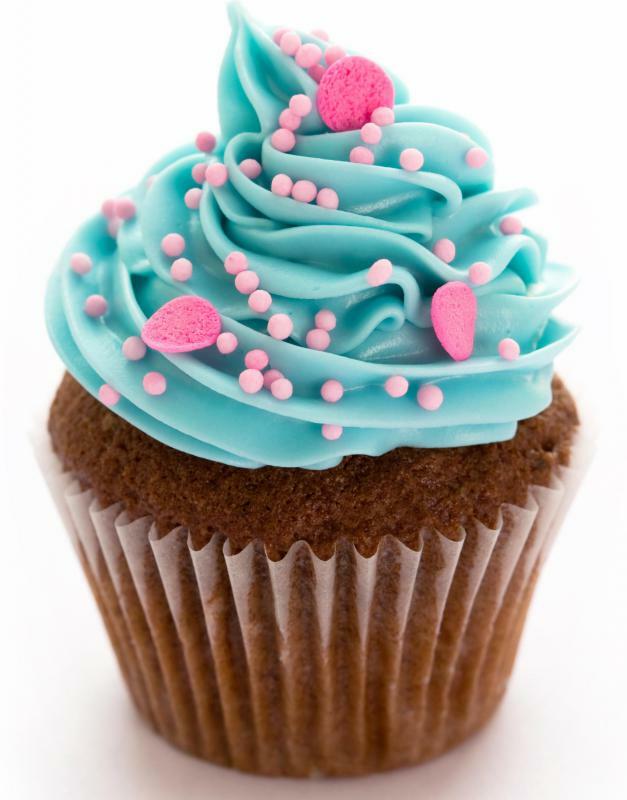 What Are the Different Types of Sugar Free Frosting?